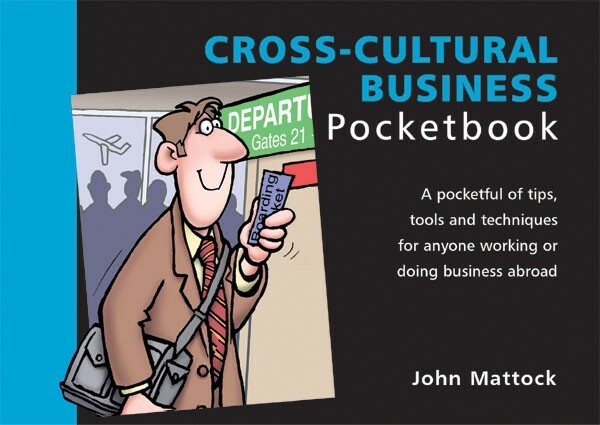 For those who do business overseas, this book is a valuable insurance policy’, commented The Good Book Guide on The Cross-cultural Business Pocketbook. ‘It sets out not only examples of local attitudes and thinking but a whole way of planning and executing international communication and business dealing’, continued the Guide. This Pocketbook is for anyone doing business outside his or her country, whether attending or organising a multinational conference, making a presentation to a group of managers from different countries, or being relocated abroad. Starting with a look at culture and its effects on working behaviour, the book then reviews ways of developing communication skills across the culture gap. Finally there is a section of specific material covering, amongst others, Europe, the Arab world and North America. A review of this book on Amazon.co.uk states: ‘This little pocketbook is a gem. It is written clearly and has an easy to use section for identifying problem areas’.